The Wolf Can Cooler will let everyone know that beverage is yours. 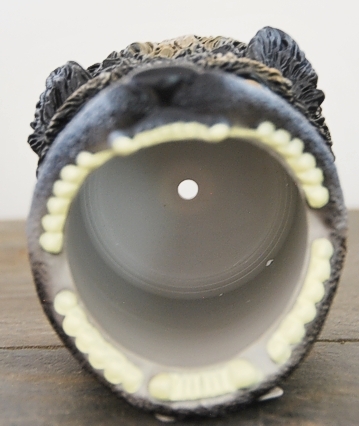 The Wolf will hold your favorite drink in it's jaws and keep it cool for you. Makes a fun Wolf gift or stocking stuffer.